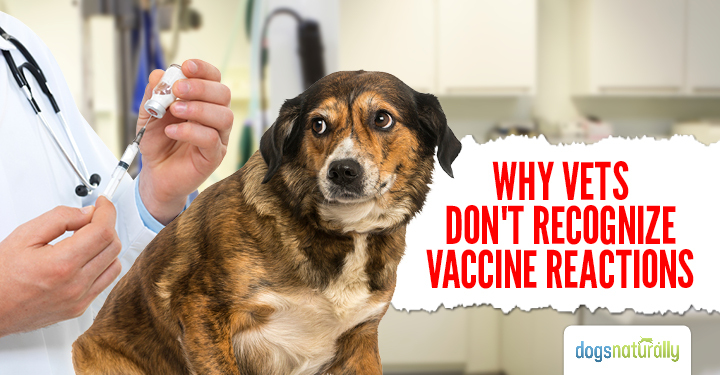 ARE YOU VACCINATING YOUR DOG TOO MUCH? Grab this Free Guide to find out. Jan Rasmusen is the national award-winning author of Scared Poopless: The Straight Scoop on Dog Care and consumer advocate for dog lovers. 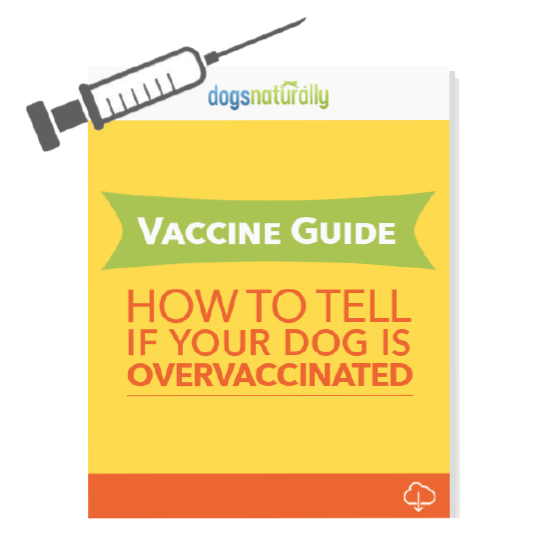 Don’t miss the in-depth articles (especially on vaccination) at her Truth4dogs blog or follow K9Author on Twitter. 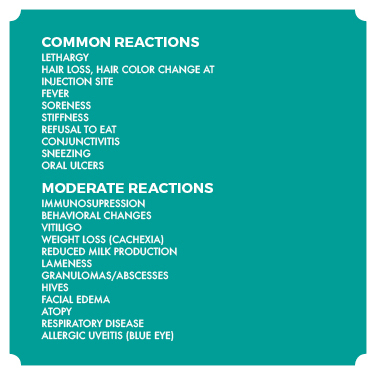 23 Sep, 2016Which Vaccines Does Your Dog Need? 03 Jun, 2016What Blood Tests Does Your Dog Need? 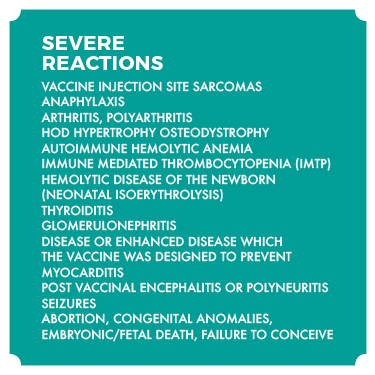 23 Feb, 2016Can Half Dose Vaccines Reduce The Risk Of Vaccine Reactions In Small Dogs? This entry was posted on Tuesday, June 27th, 2017 at 12:10	and posted in classical=homeopathy. You can follow any responses to this entry through the RSS 2.0 feed.